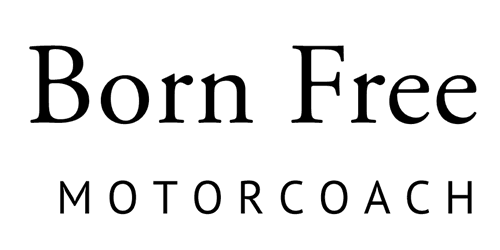 Born Free Motorcoach is located in Humboldt, Iowa -- in the heart of the Midwest. We have been building some of the best and safest motorhomes in the country since 1969. Our goal is to connect you with your dreams of the open road and adventure!